I love to read everything and anything about Louis XIV. And I absolutely Loved BEFORE VERSAILLES, by Karleen Koen (read my Review here). Today, I am thrilled to present to you a Guest Post by Karleen Koen on my very favourite king, Louis XIV- and along with this a GIVEAWAY of the book! What makes Louis XIV stand out from other French kings? Louis created the first modern army, created academies of science and arts to further all disciplines. He created a strong economy. His court had been filled with powerful nobles, willing to go to war against the monarchy. He was able not only to tame them (beginning with his surprise arrest of a powerful minister), but by the time he was 30, he had created an atmosphere in which pleasing the king was foremost in a courtier's mind. His abilities were extraordinary. He was hard working, intelligent, determined, and he often delegated to men just as intelligent as he was. Jean Baptiste Colbert, one of his ministers,dug the ditches to create the strong structure of Louis's monarchy, but Louis was engine of it, the magnet around which it all revolved, and he was able to hold the center firmly. He made himself a star, and he made certain that people wanted to stand in the light he reflected--an amazing marketing ploy. For Extra Chances, post on FB, Twitter, Blog...and come back to leave me the link in comment section. 5 WINNERS of Robin Maxwell GIVEAWAY Announced!!! 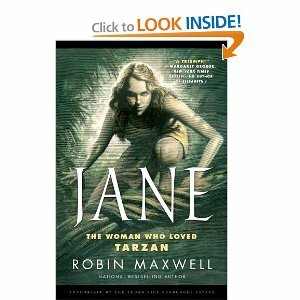 Today, September 18th, is the RELEASE date of Robin Maxwell's superb novel: JANE, The Woman Who Loved Tarzan! And on today's post featuring My REVIEW. Good Luck Everyone! Winner Announced on Sunday evening, the 23rd. I love Robin Maxwell’s historical fiction novels and so when I heard she wrote this one- historical or not- I jumped on for the ride. I’m so glad I did! Maxwell does not disappoint- what a story! 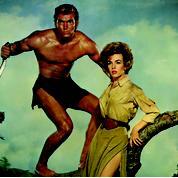 Who would have thought that in today’s day and age a story about Tarzan and Jane could still captivate? And- it is historical after all! The novel is filled with incredible details of adaptation, tools, tricks and customs for daily endurance and living, along with descriptions of the wild, and its long lost tribes. Meshed with jungle fury and survival, there is an intriguing story behind it all. How did Tarzan get there? Who raised him? How did he survive? Who else inhabits this jungle? How did they all communicate? The part I loved most was Jane’s gradual inhibition to learning how to survive and become one with her surroundings. How they learned eachother’s languages and communicated was also fascinating. And of course there is a love story…Robin Maxwell describes their love affair in exquisite taste- true to the naturalness of the environment itself, love is consumed as would be expected in the realm of the jungle. 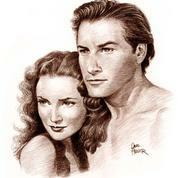 Passion with genuine love and nurturing, JANE the Woman Who Loved Tarzan is delectably romantic . A quick and most entertaining read ending with a spin that begs for a sequel. GIVEAWAY Continues with GUEST POST by Robin Maxwell! 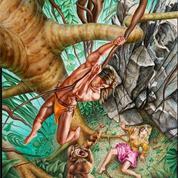 Today I have an absolutely superb guest post by Robin Maxwell, author of JANE, THE WOMAN WHO LOVED TARZAN. Her book will be released this Tuesday, September 18th. Psst...Remember that the Giveaway is on!!! 5 COPIES of this fascinating book! Enter at every post written this week on Jane for extra chances). 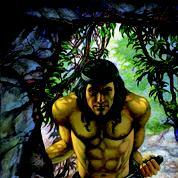 Tarzan was my first heartthrob. After all, what girl wouldn’t crave the undying affection of a gorgeously muscled, scantily clad he-man (and an English lord at that) living free from the confines of civilization in a lush paradise? 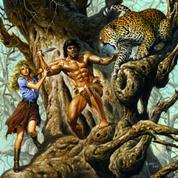 Though I'd read Tarzan comic books, I’d never dipped into a single Edgar Rice Burroughs novel. 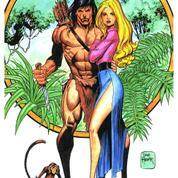 Yet Tarzan and Jane were as hard-wired into my fantasy life and consciousness as any characters in popular culture. “Sheena Queen of the Jungle” was my favorite TV show. And who didn’t love the Johnny Weissmuller Tarzan films with the peppery sophisticate Maureen O’Sullivan as his “mate,” Jane. I waited breathlessly for the film “Greystoke,” but was sorely disappointed by the filmmakers decision to keep their Jane (Andie MacDowell) from setting foot in Africa till the last frame of the movie. By 1999 when Disney made their animated "Tarzan" I'd stopped caring, and didn't even both going to see it. My Jane is far too intelligent, outspoken and ambitious for her time, but she wasn't altogether alone. By this time such females were known as "New Women," and it was believed that if there were enough of them they might actually bring down the British Empire. Happily, my Jane had role models -- female explorers and adventurers like Mary Kingsley, Annie Smith Peck and Lady Jane Digby, and she voraciously read of their exploits. 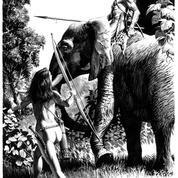 But her presence on the African expedition that stumbled on Tarzan would never had been possible without her extraordinary father, Archie Porter -- a professor of anatomy at Cambridge University and an "enthusiastic amateur" in the field of paleoanthropology. He's a progressive thinker who not only believes in women's higher education, but depends on his daughter to assist him in his studies. I've been writing strong women ahead-of-their-time for so long now that I can't imagine having a damsel in distress as a protagonist. 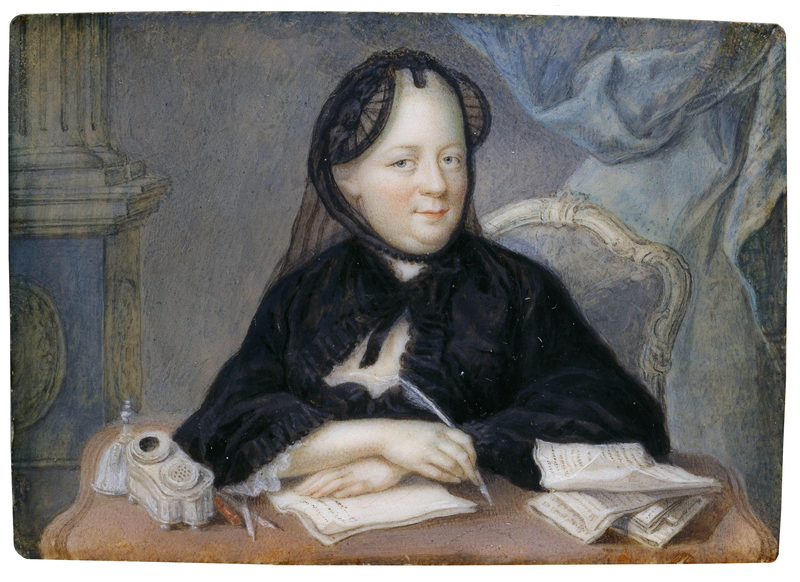 The gutsy women (there were so many of them in history), besides being so much more interesting to write about, are the role models for future generations. More than ever, people -- men and women alike -- need to be strong to survive in this world. We all need to learn to stand on our own two feet, move forward fearlessly, practice kindness and compassion, and accomplish something in our life. That "something" can be anything from bringing up a child well to making a beautiful garden out of your backyard or rooftop, to teaching, to having a high-powered career, to making art, to rescuing animals. I hope that my heroines, whether real-life or fiction, inspire men as well as women to aspire to their personal best or perhaps to greatness. If you want to hear about eight hundred of the greatest sung and unsung females in history, read my dear friend Vicki Leon's four volumes of UPPITY WOMEN (of The Ancient World; The Middle Ages; The Renaissance and The New World). They're brilliantly researched and laugh-out-loud funny. Anyway, I hope that readers come away from JANE: The Woman Who Loved Tarzan with a great new literary heroine in their hearts. She is certainly one of mine. CONGRATS!! Email me your contact info please! Wow! Did you know that Robin Maxwell's latest book: JANE, THE WOMAN WHO LOVED TARZAN, will be released this coming September 18th?!! It's an Historical Fiction accomplishment you know! 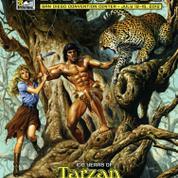 100 YEARS of TARZAN!!! To celebrate this grand event there will be a GIVEAWAY of 5 COPIES of her book! Look for coming up posts this week headed right upto the grand release and come comment as many times as you want to enter! ALERT: Announcing the Robin Maxwell Event- GIVEAWAY Plus, Plus, Plus!!!! Robin Maxwell is one of my favourite Historical fiction Authors and this year she wrote: Jane, The Woman Who Loved Tarzan. Her book will be released on September 18th and to celebrate this event there will be a Fantastic GIVEAWAY of 5 copies of her book at both my sites!! To optimize your chances of winning this book, please come visit regularly throughout the week at my other site: Enchanted by Josephine - History Salon. Look for posts: Robin Maxwell Guest post, and My review of the book. HINT: Leave a comment at each post for extra chances to win. Today, followers of this art blog get a head start into the GIVEAWAY!!!!! ALERT to International Bloggers and Readers!!! 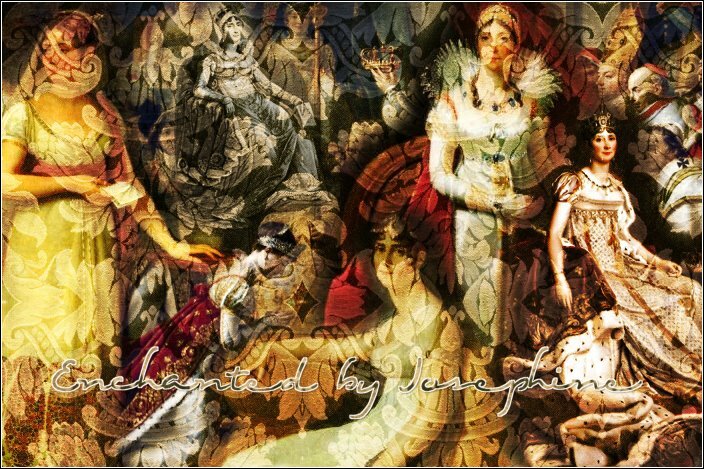 Worldwide Access to Josephine my Muse!!! Sharing the love..
Have you heard the latest exciting news??? 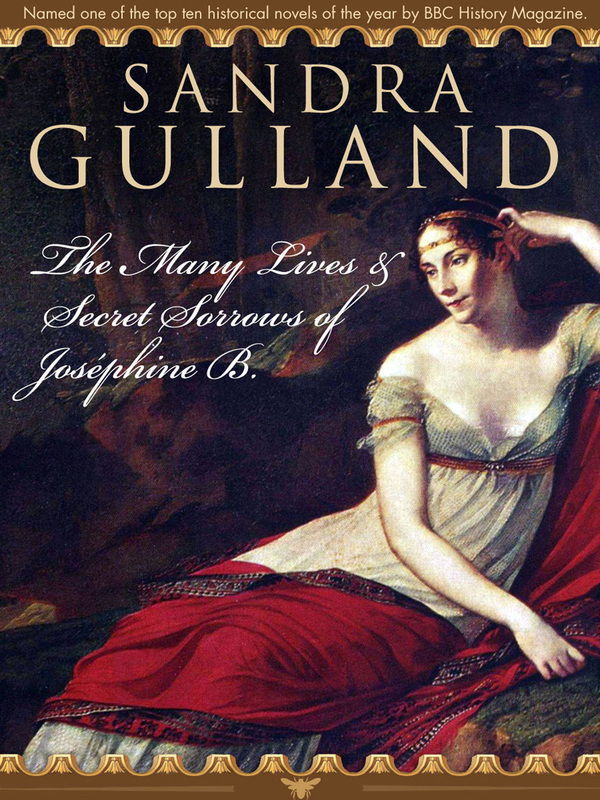 Sandra Gulland, Fabulous Author of The Josephine Bonaparte Trilogy, has developed her own e-publishing company for WORLD-WIDE ACCESS of all four of her books!! You should see the GORGEOUS Covers…that guess who? designed…Kris Waldherr! Be sure to visit Sandra's site www.sandragulland.com to take a look at more of these GREAT covers. The documentary on Josephine that Sandra was flown into France for last year is now available on DVD in English! "In making the documentary, we traced back over many of the places I had been to originally in researching Josephine's life. It was so moving to return. As well, it was wonderful to talk to Bernard Chevalier again, former curator of Malmaison. He had been instrumental to me as a consultant while writing the Trilogy. He could have been curator of a much larger museum, but he chose Malmaison because of Josephine. I asked him, then, "What is it that attracts you to her?" He said: "Her intelligence." Spot on! Eric Ellena, the director, has been a fan of the Trilogy—and Josephine!—for a very long time. In planing the filming in Italy, in tracing Josephine's journey there, he told me that my novels were correct about what had happened in Italy—and that a biography he was using as a reference was mistaken! I studied Josephine's journey by going to the actual places. It's amazing how that can change one's understanding. Eric also said he recommended my books to the actors preparing to perform a part." But the best place to get it is through the company that made it: French Connection Films Note all the information on that site! AND NOW…CALLING ON ALL INTERNATIONAL BLOGGERS who are interested in GIVEAWAYS for International Readership!!! Review + Giveaway: Four Sisters, All Queens!!! I could not put this down. And- truth be told, this is the book I ran to when I had any moment to spare. Incredibly detailed, with not only the history, I was completely sucked in by the lives of these four sisters. Initially raised as ‘boys’ as their mother would call them; Marguerite, Eleonore, Sanchia and Beatrice lived lives that would forever cross. What I particularly loved about this book was the way the author held my interest and curiosity about the history by leading me through the intricacies of the women’s private lives, perspectives, motives and relationships. What overwhelming lives they led! Marguerite, the eldest sister, bore the reaps of her fanatically religious husband, Louis IX (and his horrible mother Queen Blanche!). Eleonore, whose strong mind and willful ways helped pull the reigns along with her husband, Henry III of England. (It was in part due to her that finally France and England ever found peace.). Sweet Sanchia who vowed her life to Jesus but was forced to marry Richard of Cornwall (what a horrible monster he was!). And finally, the young Beatrice, (who in my mind stood out as part Viking;) - I loved her! She went on to marry Charles of Anjou and seemingly had the best loving relationship of them all. Yet, no matter how different, each sister, in her own way proved determination and strength unique to her own circumstances. 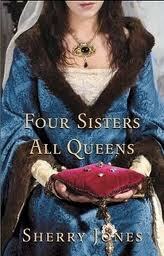 Four Sisters, All Queens is a fantastic novel that flows with impeccable history. I highly recommend this book. Not only will you enjoy learning so much about this period in time, but if you’re like me, there’s nothing better than reading about glorious women in history. This book has it all- you won't be disappointed. Sherry Jones is graciously offering one copy to one of my lucky followers- Thank you so much Sherry!! Winner will be announced Sunday, September 16th.